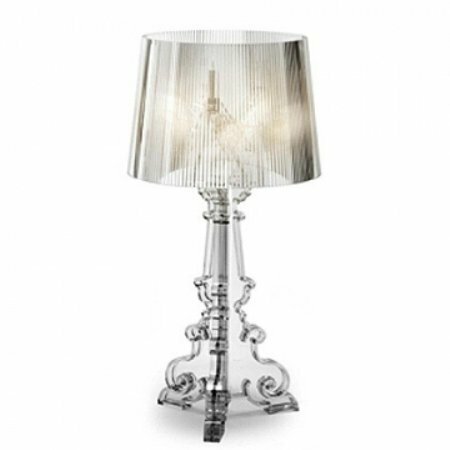 The Buckley A42722 mother and child LED floor lamp by Mercator features two LED lights. One 18W uplighter (mother) and a smaller adjustable 5W reading light (child). The Buckley also features dual dimmer dials to control the light output of each light independently.